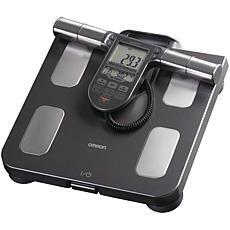 Usher in a new era of health with scales and body fat monitors. These handy tools can tell you how much you weigh and how much of that mass is made up of body fat. Use these tools to monitor your weight loss journey and stay on track as you return to health. 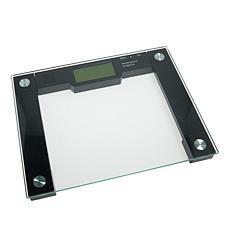 You'll find bathroom scales and body fat monitors from trusted names including Omron, Remedy, and Healthometer at HSN. 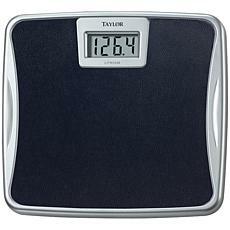 Browse the HSN collection to find a weight scale that suits your bathroom décor. Bamboo scales, clear glass scales, and sleek plastic scales offer a variety of looks. A digital bathroom scale offers accuracy, while a classic dial scale has a retro appeal. Use a body fat monitor for greater insight into your weight. You'll learn how much of your body mass comes from muscle and how much comes from fat. Monitor your body fat as you work out using HSN's fitness equipment. You'll soon feel the satisfaction as those numbers come down! 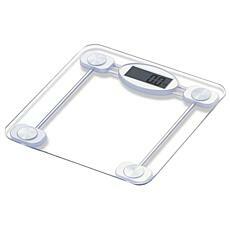 HSN offers free shipping on all its scales and body fat monitors, as it wants to make better health accessible to all Americans. Pay your purchase off over time using FlexPay to make enjoying these products even easier.